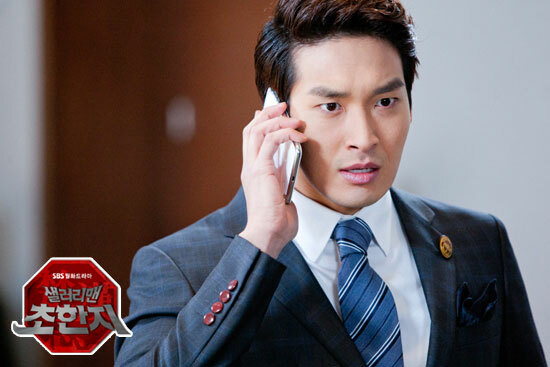 Hang Ryang threatens Yoo Bang to handover the new drug, only to be recorded by Yeo Chi his testimony for committing the murder. In a moment of desperation, Hang Ryang fled in panic. Face with the hunt, the desperate Hang Ryang eventually chose to commit suicide. On the occasion of contract signing to resale th Cheonha Group, Yoo Bang appears at the venue with the new drug. The sudden death of brother hit a heavy blow on Hang Woo, he starts to give up hope on himself. On the banquet, Yoo Bang is talking nonsense because of the side effect of new drug. Woo Hee brings him away as the clinical trial tester. The reinvigorated Hang Woo becomes the general manager of Cheonha Group with the condition to solve its financial crisis.